Shouldn't The Olympics Include Auto Racing? Much as you think of the Olympics as being pure human competition, the Games love machines. Bicycling, rowing, and shooting all involve people using man-made devices. So why not cars? 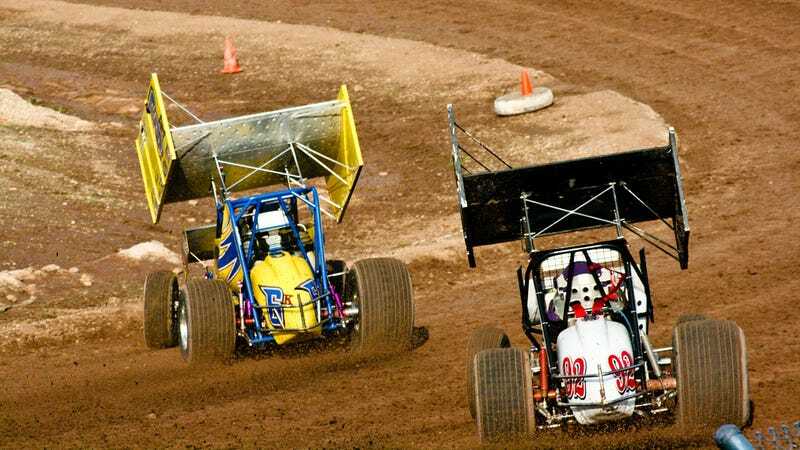 Personally, we'd like to see dirt track racing in the Olympics. It'd be like short track skating, but with cars. Dirt keeps things natural and low power coupled with low traction would put an emphasis on driver skill. What sports that involve cars do you think should be in the Olympics, winter or summer?